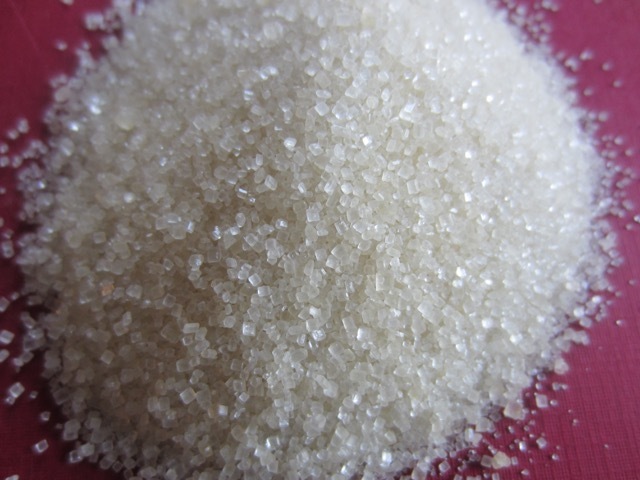 Organic cane sugar is granulated sugar (table sugar, sucrose) made from organic sugar cane (Saccharum officinarum). It has the natural colour of sugar. It’s made up of 100% sugar (sucrose). 100g (3.50z) provides 400 calories and 20% RDA for Iron. (Bulk Barn). 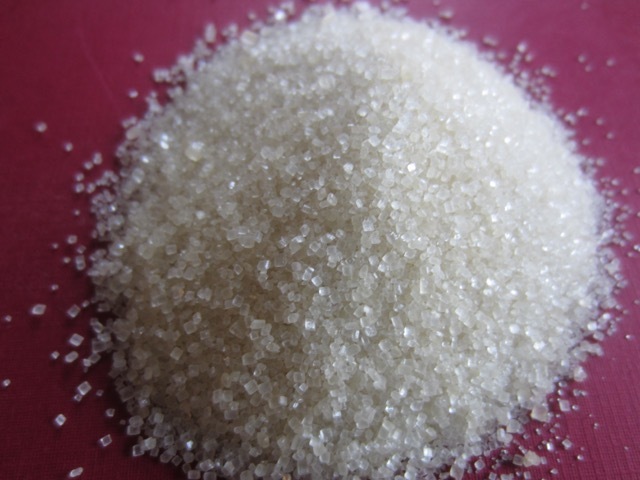 One teaspoon (5g) provides 20 calories. 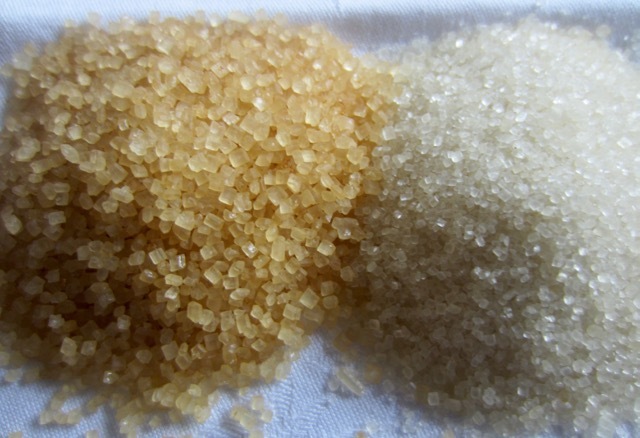 Cane sugar is the normal table sugar and can be used for tea, coffee, baking, cooking, making candy. You can use it for practically all the things you use sugar for. Store in an airtight container at room temperature. It will last indefinitely. Prev What is Soy Sauce (Soya Sauce)? Next What is Beurre Manié?